Dwayne “The Rock” Johnson has conquered the worlds of wrestling and movies, but could he have an even higher office in mind? The world’s most likeable man, The Rock (seriously have you ever met anyone who doesn’t like him?) may be busy protecting beachgoers on Baywatch right now, but in the next few years he could follow in the footsteps of fellow gym enthusiast, Arnold Schwarzenegger, and go into politics. Cool piece on why I should run for President. Maybe one day. Surely the White House has a spot for my pick up truck. 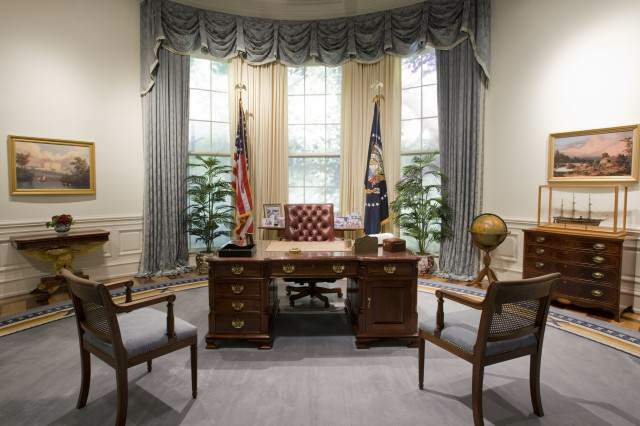 To which I say, ‘sure why not’, movies have been predicting Arnie to take over The Oval Office for years now and Reagan was an actor, so there’s definitely precedent for an ‘acting’ president. 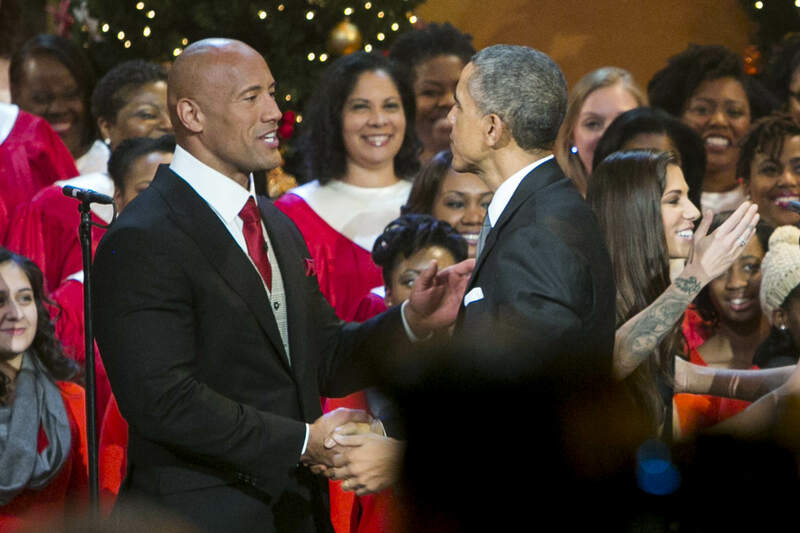 Interestingly The Rock is a registered Republican, but he’s reportedly attended both party’s conventions, so he could potentially cross over to the Democrats. As of now, we don’t know what policies he’d have, but we can imagine there’d be strict rules about maintaining your gains, eating the correct amount of cod, and of course never skipping leg day. And he’s already got a slogan sorted, ‘Can You Smell What The President is Cooking?’. Or maybe he could threaten to lay the smack down on the banks with The People’s Elbow? Even better Kanye’s thinking of running in 2020 as well, so there could potentially be a celeb face off at the debates – which could be more interesting than that week Nick Clegg remembered he had a backbone.